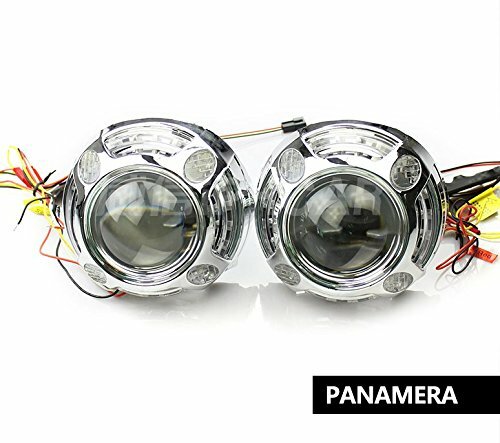 Panamera: Designed to cover the biggest of projectors, this two-piece shroud offers a design that’s functional yet attractive. 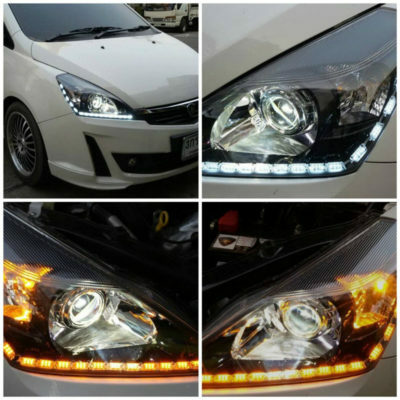 Inspired by the Porsche Panamera. 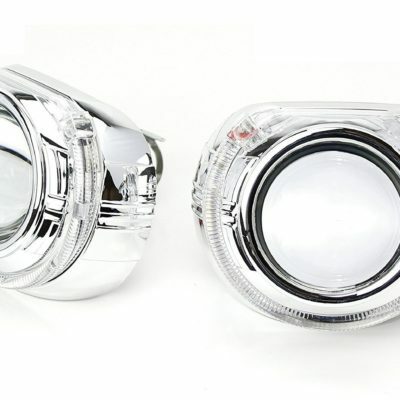 This shroud can swallow everything, and can be trimmed down to fit in medium headlights, or left whole to fill out gigantic housings. 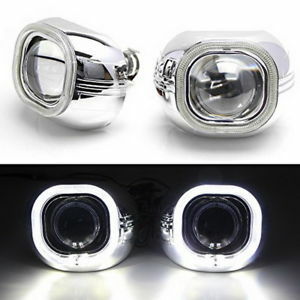 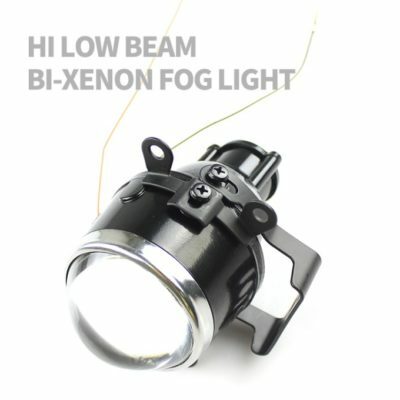 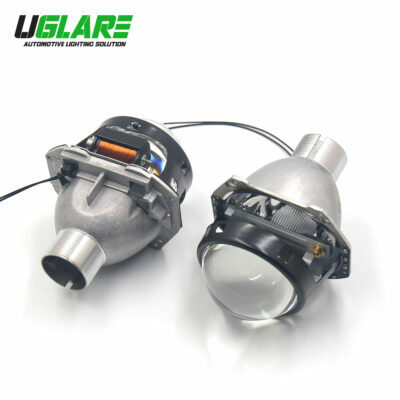 1.Light guide LED angel eyes projector shroud 3.0” . 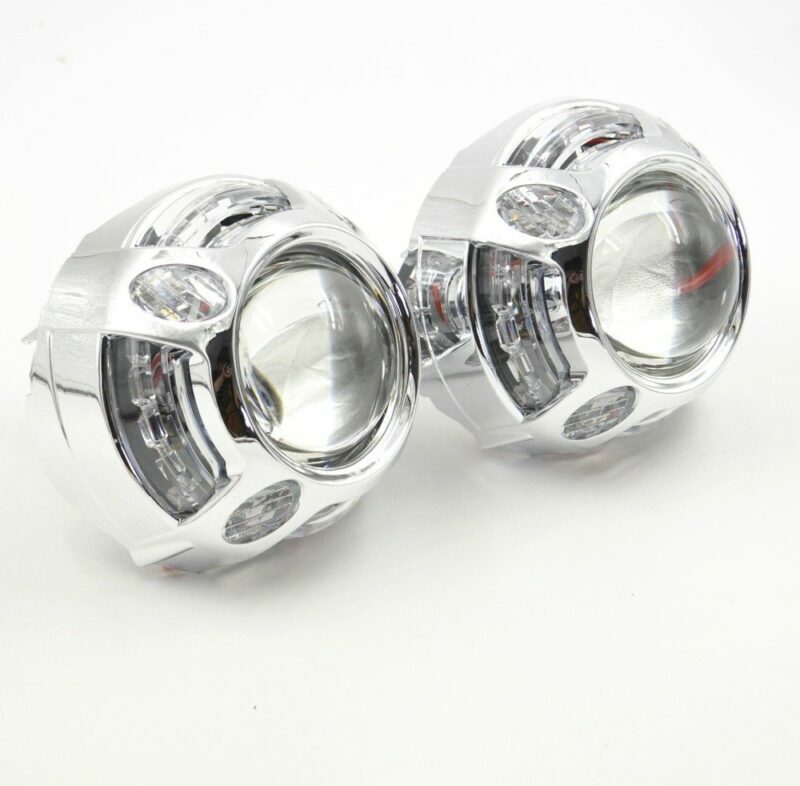 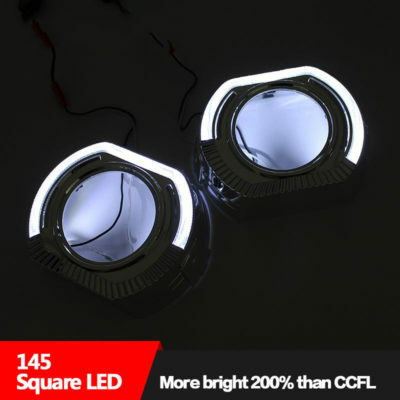 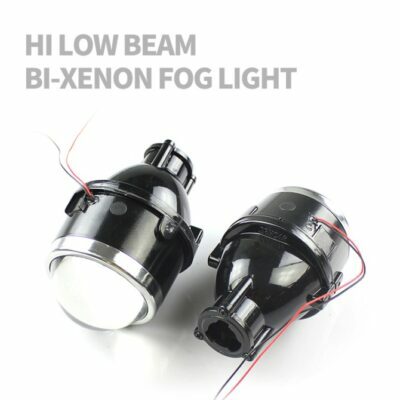 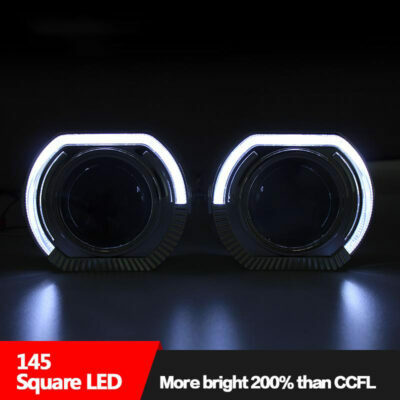 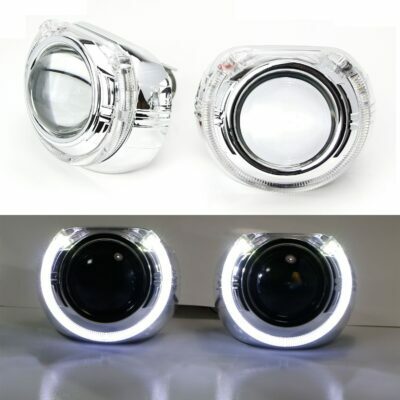 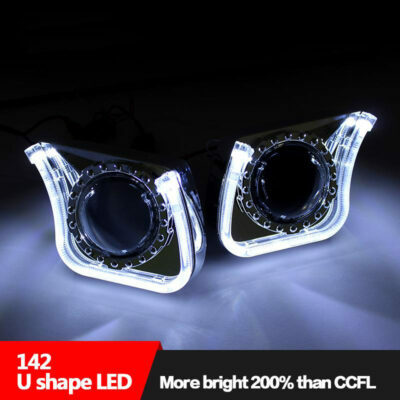 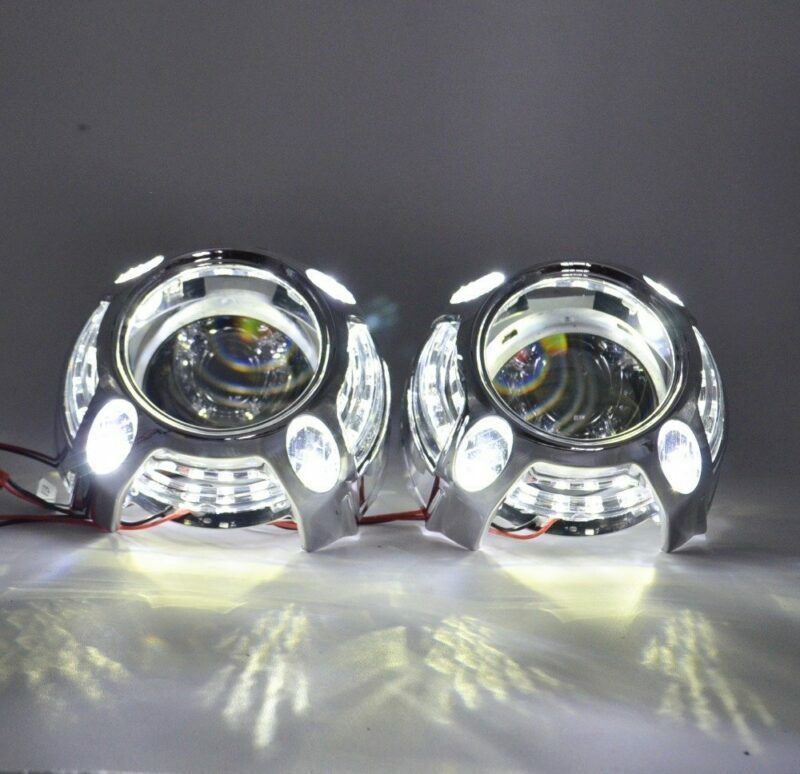 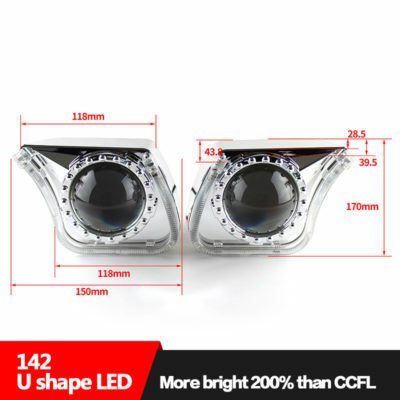 2.Light guide LED angel eyes will release less heat than other normal angel eyes. 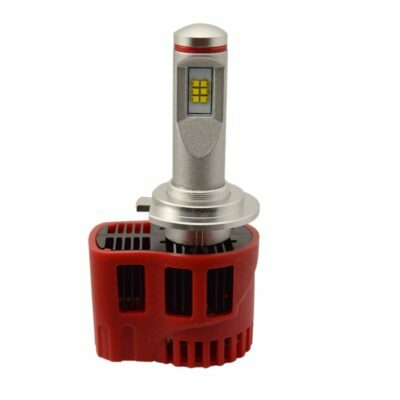 4.CREE LED chip of 5W x 4. 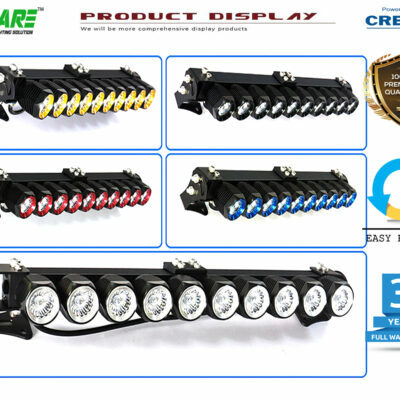 5.From Germany imported material,more good light guide color. 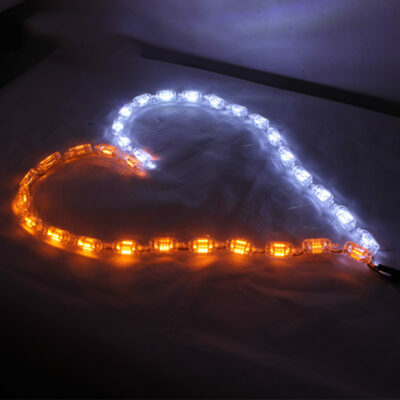 6.Integration design, made. 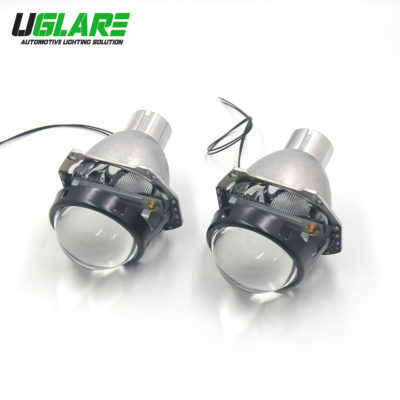 Avoid of high temperatures, more long time life-span. 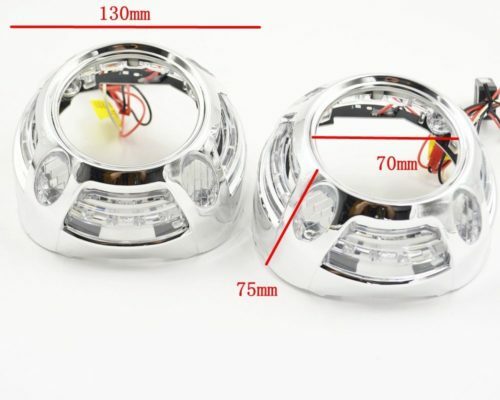 Depending on the size and shape of the housing you’re using these in you may be required to trim the shroud to fit the curvature of your housing. 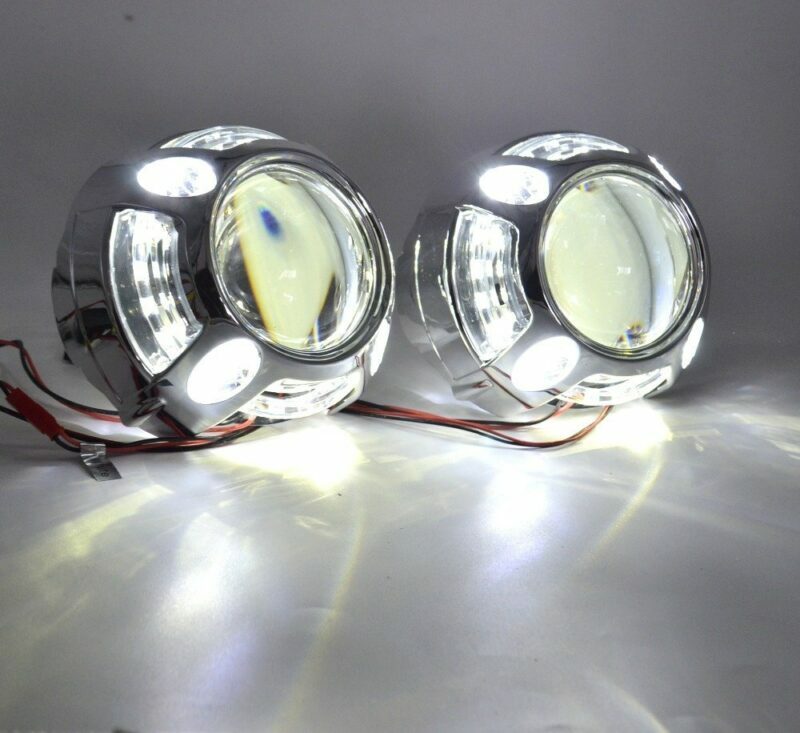 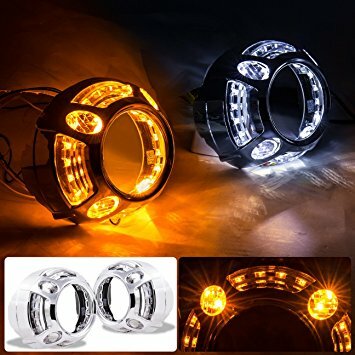 Unlike other Alternatives, these shrouds can withstand the heat of 35W and 55W HID systems without warping and the durable chrome finish will look great for years to come.